Newark area bicyclists that enjoy riding northwest into Chester County PA all know that Route 896 (New London Road) is the most practical way to get there. In Delaware, 896 has generous shoulders between the City of Newark and the Maryland State line. Once in Pennsylvania, the shoulders are marginal, but offer some safety for those using it as a connector between rural and known bicycle-friendly roads. However .... the short stretch in Maryland between the two states (approximately 1/3 of a mile) has no shoulders, despite a recent repaving. It is circled in red above. As seen in the Streetview above, it is downright scary, and unsafe, when your comfortably wide shoulder suddenly disappears and the lane is all you have on a busy corridor. Most intermediate to advanced cyclists will continue on, because it is relatively short and the connection to beautiful horse country (via Elbow, Strickersville, etc) is well worth it. But it is never a pleasant experience when cars begin to cue up behind, and the risk of aggressive behavior or a road rage incident increases. We believe that Share the Road signs are long overdue along this stretch, and we respectfully ask the Maryland Department of Transportation to honor its commitment to safety and provide these much needed features ASAP. We will also call on their Bicycle and Pedestrian Advisory Committee to address this issue, if necessary. 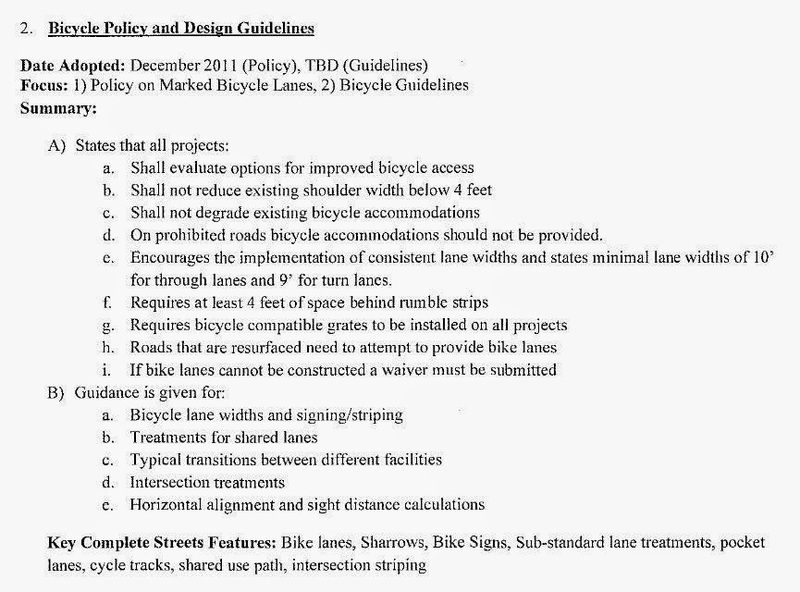 The appropriate excerpt from the State Highway Administration's Complete Streets policy is below. Cecil County has been virtually disregarded when it comes to Maryland Complete Streets. Maybe this will be a first, one that will benefit bicyclists throughout the tri-state area. If you agree with Delaware Bikes on this issue, please email MDOT's Michael Jackson (right), Director of Bicycle and Pedestrian Access, at mjackson3@mdot.state.md.us. Be sure to include a link to this article. In the past, Michael has proven himself as a valuable ally to advocates. 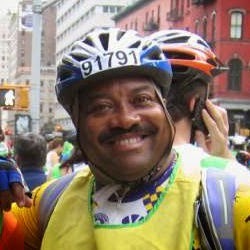 He answered the call to revise the SHA's rumble strip design guidance to accommodate bicyclists. A history of that effort can be viewed HERE. Introducing the "EZ Roller Ride"